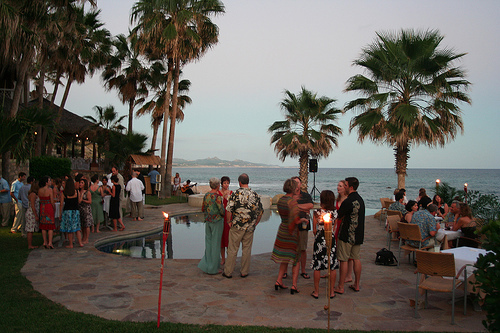 Cabo Surf Hotel is an exclusive, secluded, beachfront boutique resort. Relax with the sound of the ocean waves. Enjoy our new infinity swimming pool and jacuzzi nested within landscaped enhanced lush gardens.